Payphone Hack Day Wrap-up « Adafruit Industries – Makers, hackers, artists, designers and engineers! 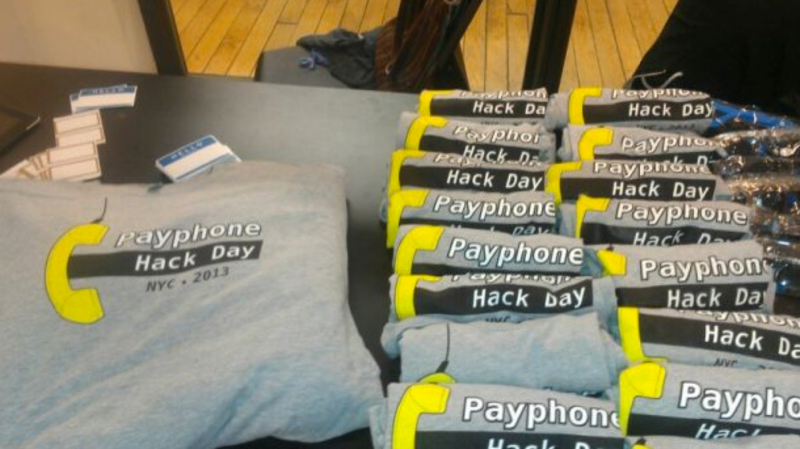 This past weekend, ITP, NY Digital and NYC DoITT hosted a two-day “Payphone Hack Day” to help encourage participants develop projects and create proposals for the upcoming NYC Reinvent Payphones Design Challenge, deadline February 18th. Over twelve projects were presented during the Sunday wrap-up and many of the sponsoring organizations awarded prizes to help promising groups take their proposal even further. Adafruit awarded a gift voucher for $212 in the Adafruit store — celebrating one of the best area codes of all time! — to the team Street Beacon (above). 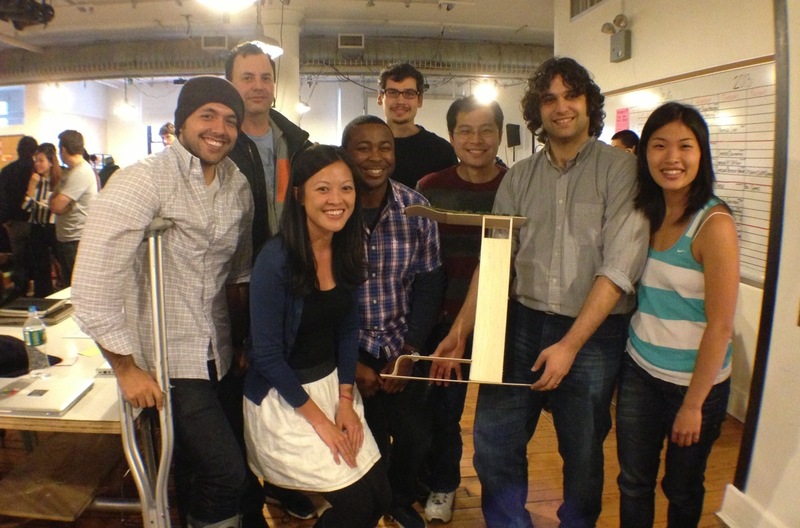 This team of grad students from a range of NYC programs — participants in the InSITE fellowship for those focusing on technology entrepreneurship — offered a comprehensive proposal of their concept that reinvents your local pay phone as a kiosk to display and publish to the web hyper-local information, advertising, and resources: offering a compelling reason to love your local pay phone. We wish this group, and all of the other participants, luck with their projects! As a lead-up to NYC’s Reinvent Payphone Design Challenge , we are hosting Payphone Hack Day to build physical or virtual payphone prototypes. Sponsored by: 10Gen, Adafruit, Foursquare Grand St, MakerBot, Mashery, NYTimes, Octopart, TokBox, Twilio. With the excellent support of: ITP, NY Digital and NYC DoITT.